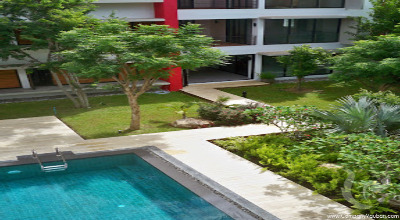 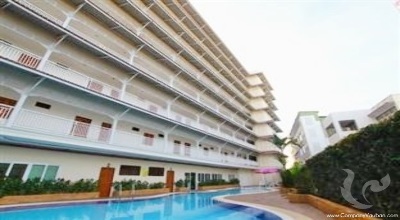 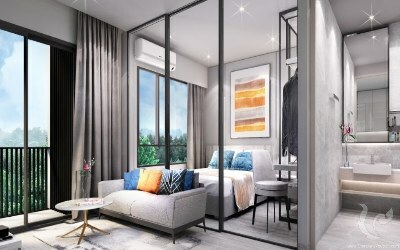 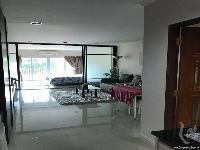 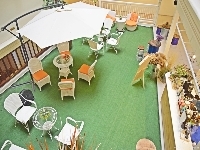 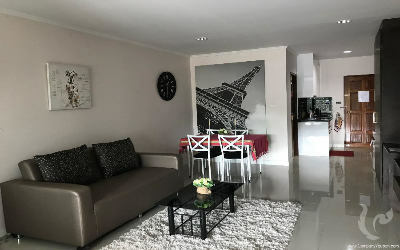 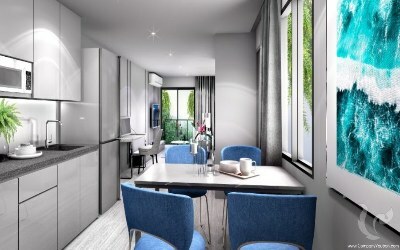 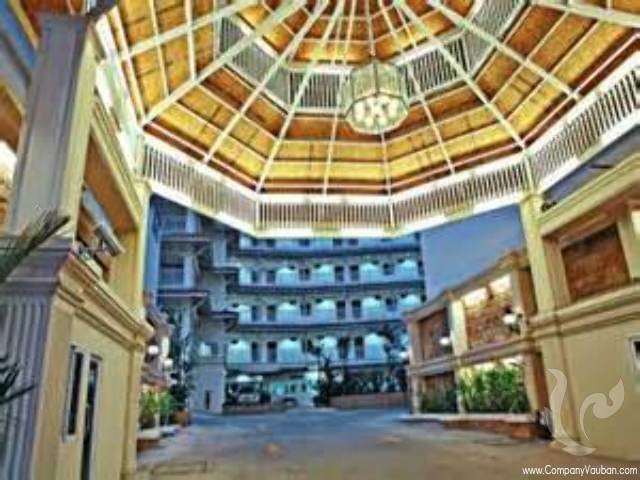 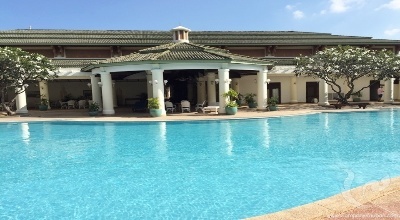 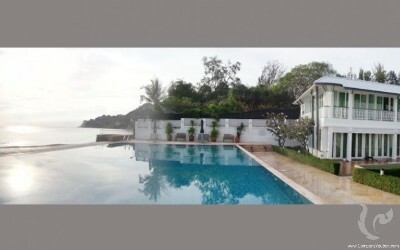 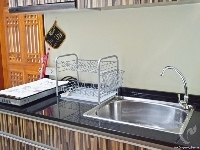 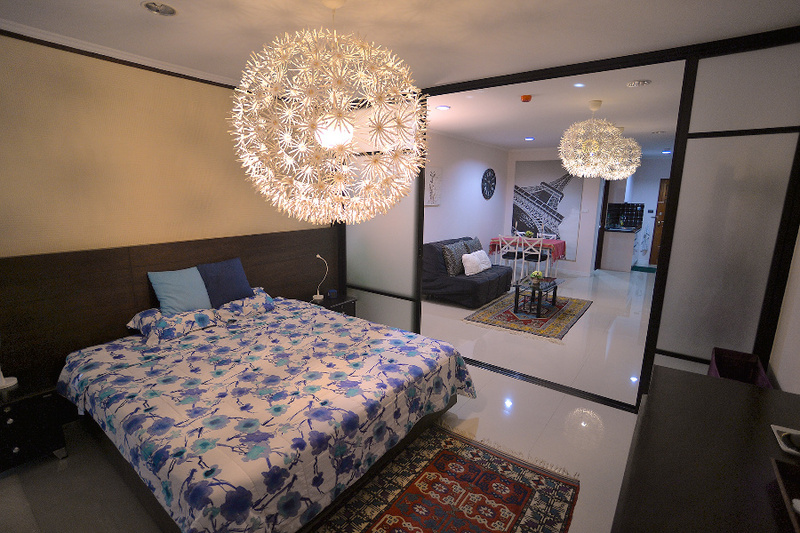 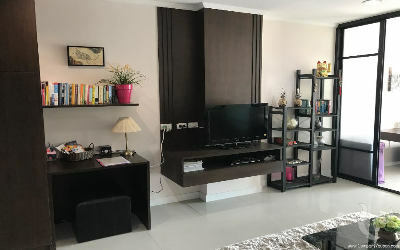 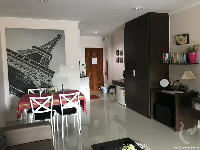 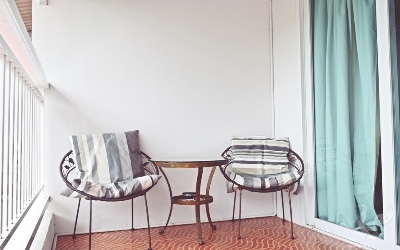 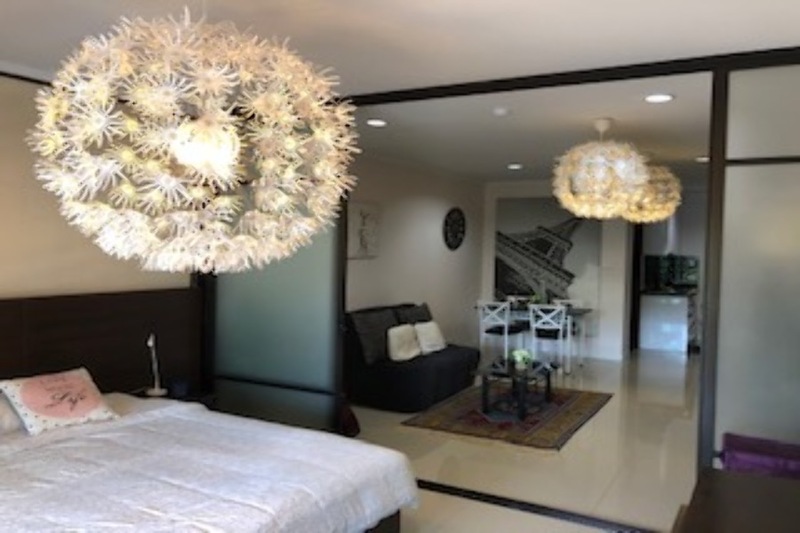 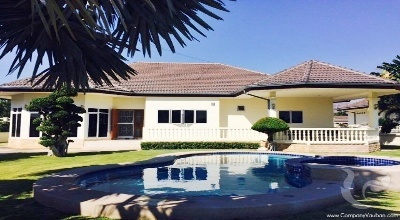 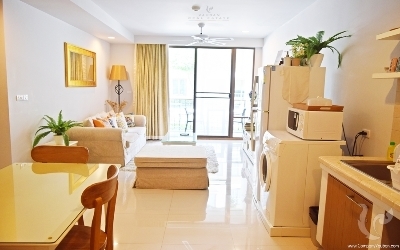 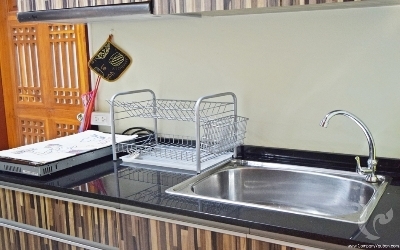 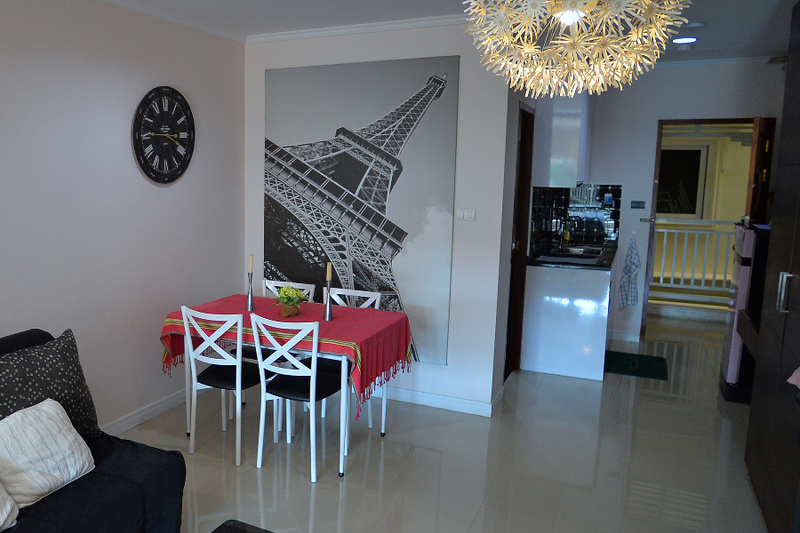 Cosy apartment located on Phetchkasem Road, right in the middle of Hua Hin center. 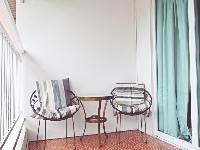 Composed of one area, the space has been distributed to make it a functional holiday home with all the necessary comforts. 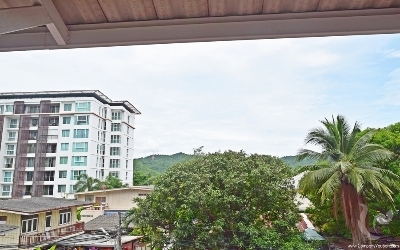 Only a few minutes to the Night Markets and Hua Hin beach. 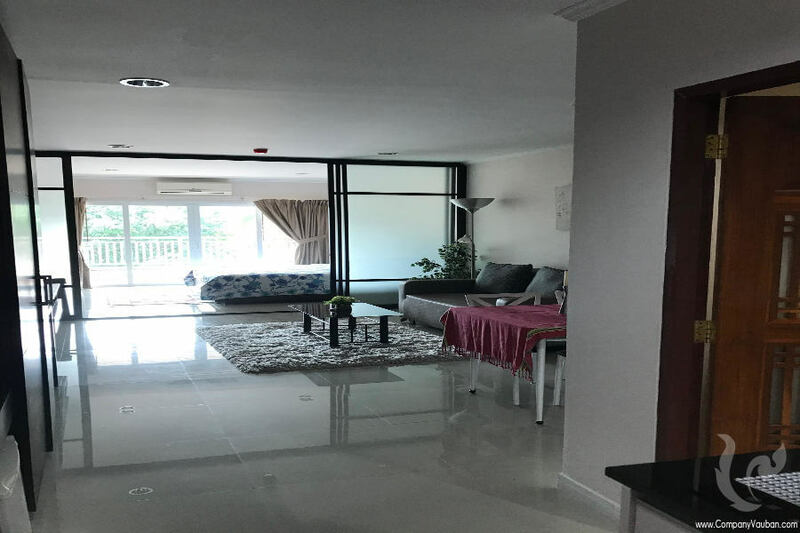 Ideal for two people or a small family, it has a living area with a double sofa, a fully equipped open-plan kitchen and a dining table sitting four. 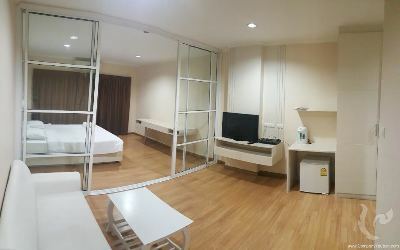 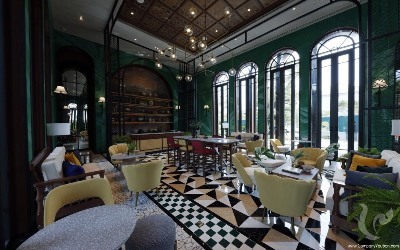 The modern services include fast Wifi internet connection, satellite TV. 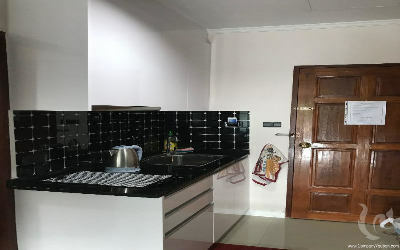 The kitchen has a fridge, kettle, microwave and utensils. 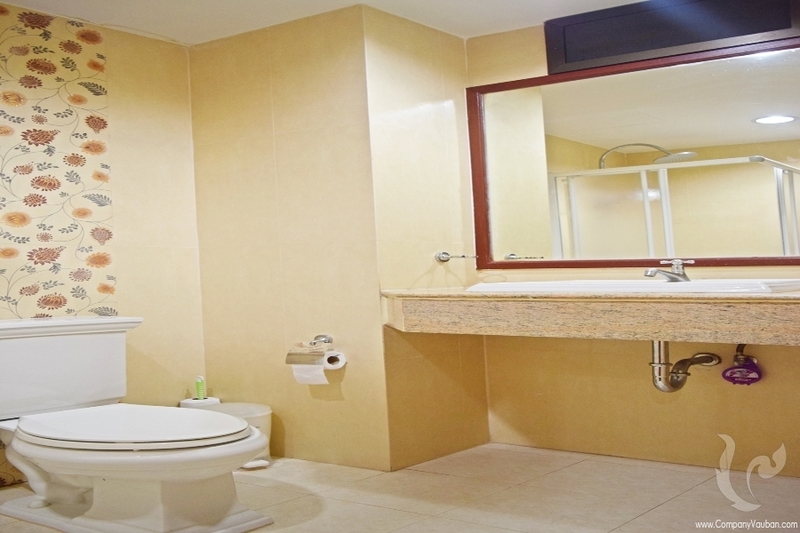 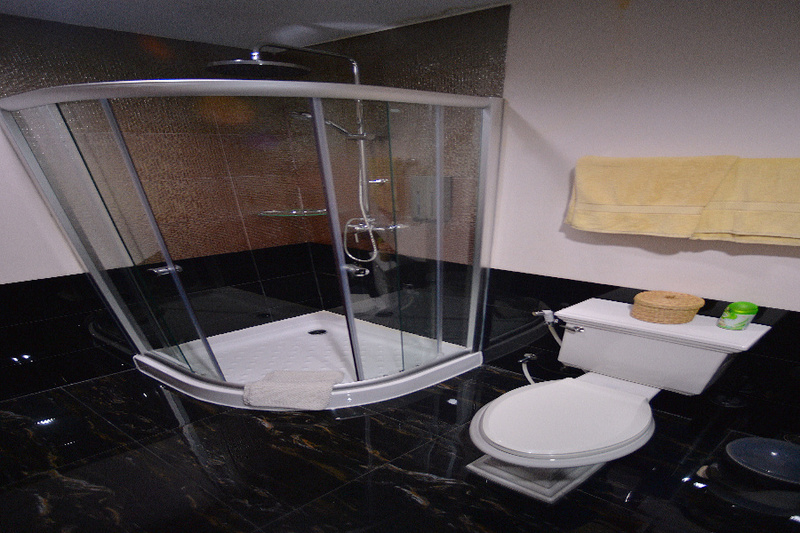 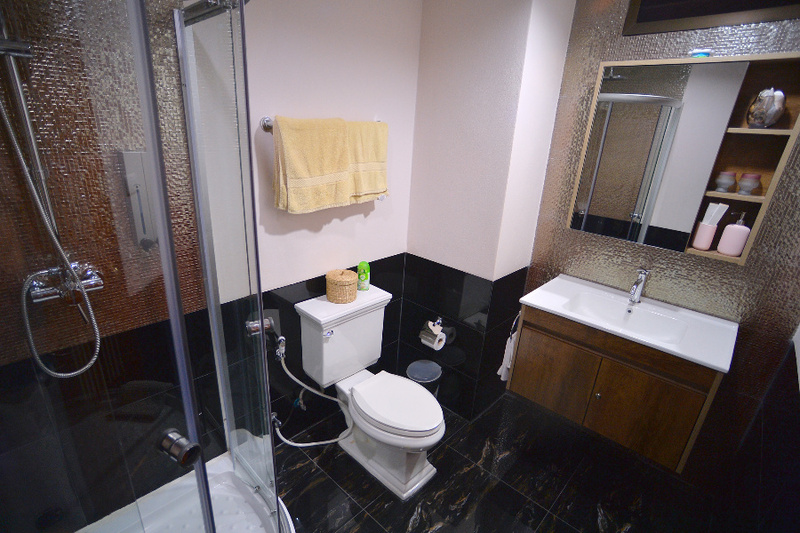 A modern bathroom with shower partition. 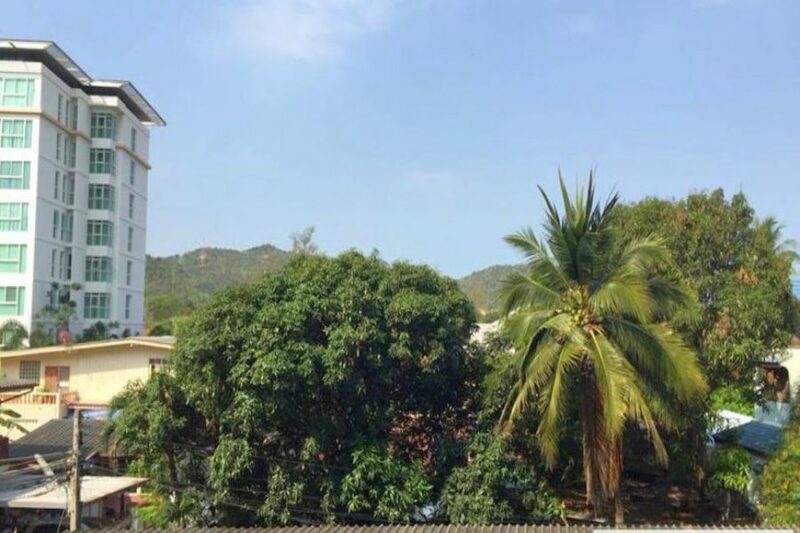 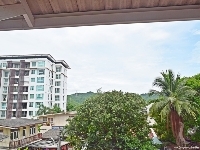 1 Bedroom condominium in the centre There are 7 floors in this building and also good location front side seaview and back side mountain view. 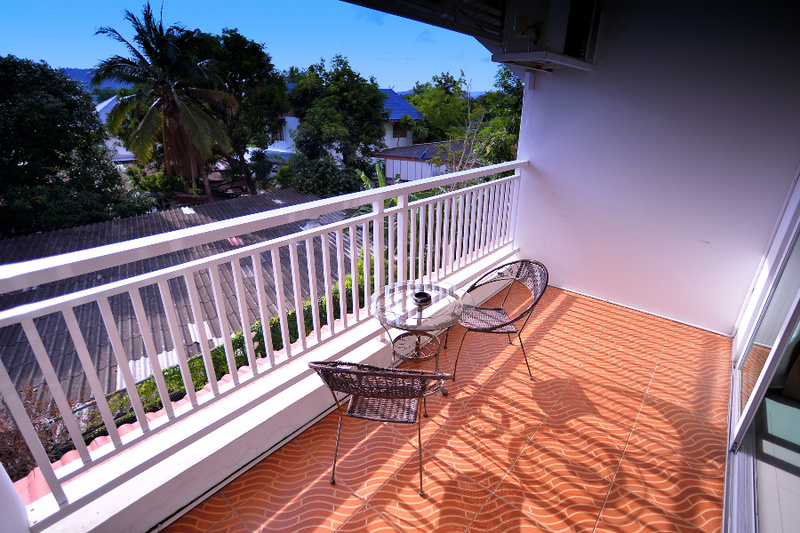 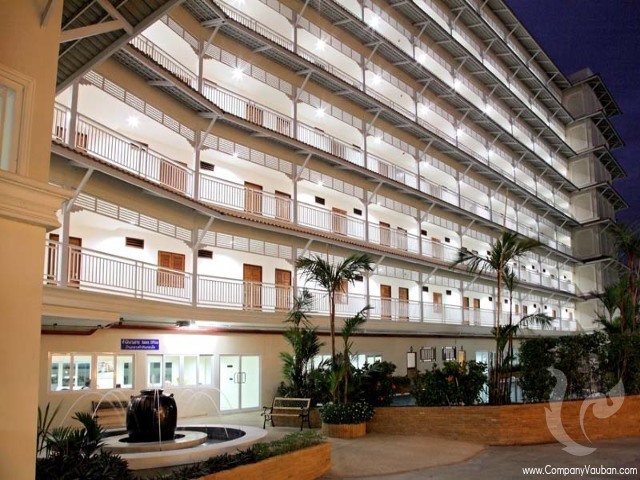 Building facilities: Internet Access, Cable TV, Mini-mart, Coffee shop, Fitness Room, Swimming Pool, Parking, Security, and Laundry Service.